Lost Creek Equestrian Center is a newly constructed boarding facility located in Johnstown, Ohio, just 20 miles northeast of Columbus. The facility rests on 20 beautiful acres. There is a bridle path around the perimeter of the property for trail riding, endurance training, or for cooling down your horse. The property features a 100 x 150 outdoor sand arena and a 70 x 130 indoor sand arena that has been treated with dust control. The barn has twenty-four 12 x 12 stalls complete with rubber mats. Twelve of those stalls have dutch doors that lead to individual paddocks. 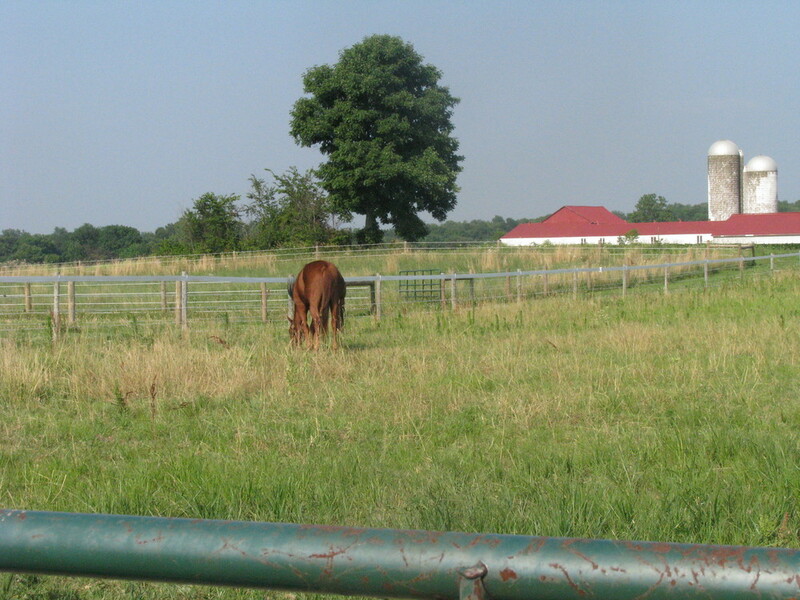 There are six large pastures and eight smaller paddocks available for turnout. The property also boasts six miles of trails. Day fee for travel away from RPD for sales and consulting: 4 hrs. or under - $125.00 plus expenses, an additional $25.00 per hour anything over 4hrs. We will do our best to accommodate you in any way we can. If there is anything else we can provide to make your stay more enjoyable, please let us know and we will do our very best to accommodate you and your horse.